The Oscars are taking place tonight and all of the stars are glamouring up to celebrate a great year of film! One of the biggest awards that will take place on the night is the coveted Best Actor award currently held by Casey Affleck. The award has been a mainstay and highlight of the show for years with recent triumphs like Leonardo Di Caprio's eventual win to Tom Hanks historic double win in 1994 and 1995. 2018 brings another 5 lucky nominees in what is a fairly diverse range of actors with a couple of newcomers appearing amongst some regular faces. In this post, I am going to look at each individual and evaluating their performance, looking at the buzz surrounding them and also how likely they are to win the award. As this is a post that is part of a collaborative effort, I will leave links to other members posts on the different categories of tonight, enjoy! Now I have to make a confession for this performance... I actually haven't seen it. What on earth happened with the distribution of this film? This only showed in a handful of theatres in Scotland, none really in City Centres meaning I wasn't able to catch this film. To add to that, nobody seems to be talking about this performance in the lead up to the Oscars at all. 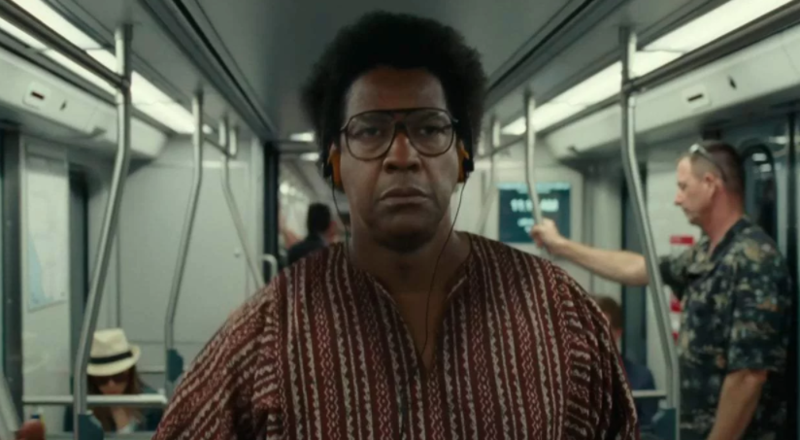 Due to that alone, I feel we can basically rule Denzel out of having any chance of winning at all. Denzel had a lot better chance last year with Fences but this time around, he's got no chance. As expected, Daniel Day-Lewis proved why he is one of the world's best actors with his performance in Phantom Thread. Day-Lewis commits to his role remarkably in what is yet another high point of his career. His charm and quirks are highly entertaining throughout as his chemistry with co-stars Vicky Krieps and Lesly Manville. Unfortunately, due to some stern competition, he is actually an outsider to win. Day-Lewis, in my opinion, has the second-best performance of the nominees and unfortunately won't be walking away with his fourth Academy Award. Kaluuya being nominated came as quite the surprise for me, I hadn't even taken it into consideration that he was a possible candidate. 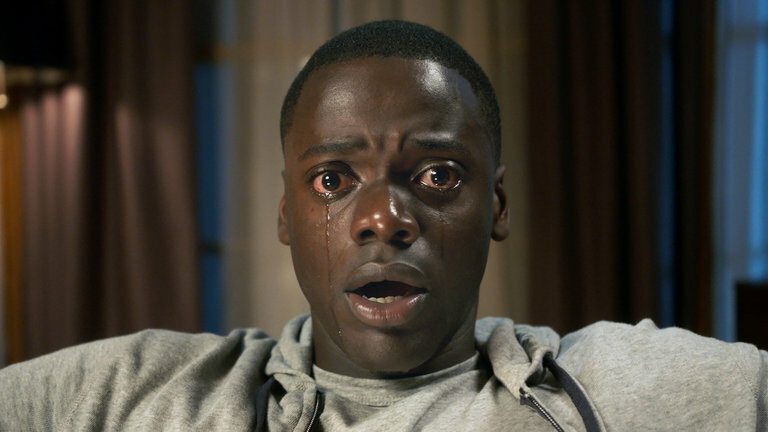 I have come around to an extent on Kaluuya on the second watch of Get Out where I realised Kaluuya genuinely was great. It's a fairly quiet performance but Kaluuya's is excellent reacting to the madness that is surrounding him. I also have a soft spot for this film and performance simply due to the fact that it's incredibly cool that a horror film is getting this attention from the Academy. That alone amazes me but it isn't for me to actively root for Kaluuya and I don't think he'll be walking away with the gold. Nonetheless, it is one hell of a breakout performance. In an ideal world, by Monday we would all be calling Timothee Chalamet an Academy Award winner. He is the youngest Best Actor nominee in around the last 80 years but his performance is nothing but remarkable. Chalamet is charming and cool but showcases an impressive range that will stick with you for a long time. The ending of Call Me By Your Name is incredibly beautiful and packed with emotion and a lot if it is down to Chalamet. It's heartbreaking to watch him at the end of this film and due to the impact it left on me, I have to support Chalamet this year. Sadly and unjustly, I think he will miss out. I'm not going to use this as a chance to rant against Oldman winning the Oscar. He definitely isn't my pick to win but I cannot deny that he was really good in this role. Oldman has completely transformed into Churchill with the help of makeup to the point where he is completely unrecognisable. Oldman's performance is the loudest performance but fantastically well with the dialogue where he gets the chance to rant in parliament. It's not my pick but I think he is a shoe-in to win this award and gain his first Oscar in what has been an incredible career. Thank you for checking out my blog post on the Best Actor category! Please make sure to check out the rest of the posts down below and have a great time with the Oscars!